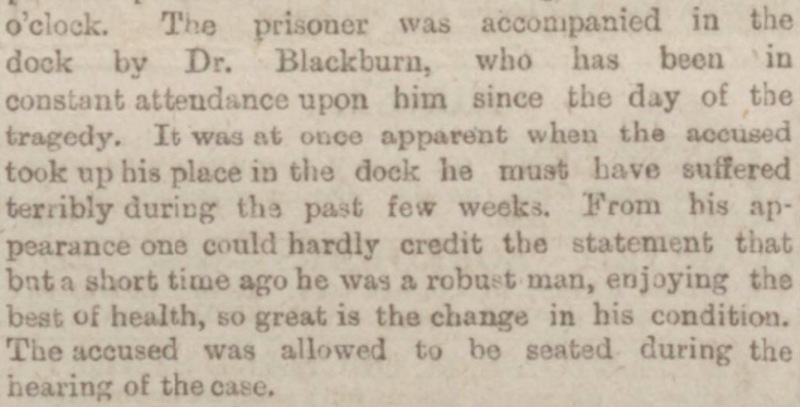 Dr Burke cut a sorrowful figure when he appeared in the dock for his trial. 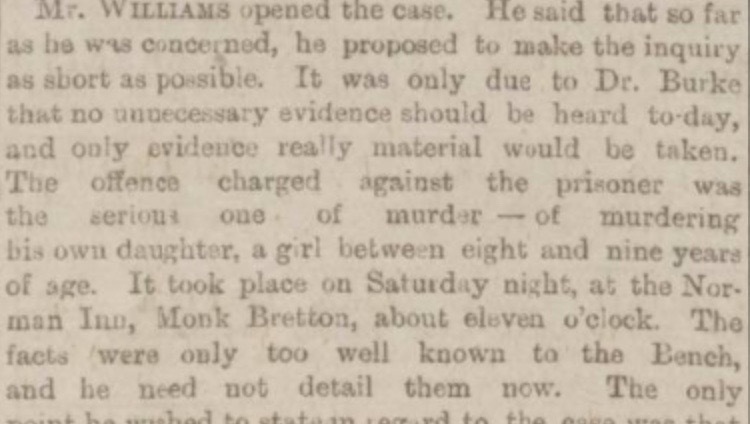 As the newspaper article below states he had suffered terribly since the horrific death of his daughter. Emily’s brother stood accused of the murder of his daughter, Aileen aged only eight and his own attempted suicide, a crime at the time and remained so until 1961. “From the middle of the 18th Century to the mid-20th Century there was growing tolerance and a softening of public attitudes towards suicide which was a reflection of, among other things, the secularisation of society and the emergence of the medical profession,” says Dr Wright, co-author of Histories of suicide: International perspectives on self-destruction in the modern world. The Judge Mr. Williams who precised over the trial took the above more sympathetic attitude. It was bad enough that Dr. Burke delivered the shot that would leave his young daughter dead. From a modern point of view the man was not in his right mind, further evidence would prove so, but at that time it was not fully understood, although it was perceived to a degree. This entry was posted in Family, History, Places and tagged Emily M. Weddall on March 31, 2018 by Maria.